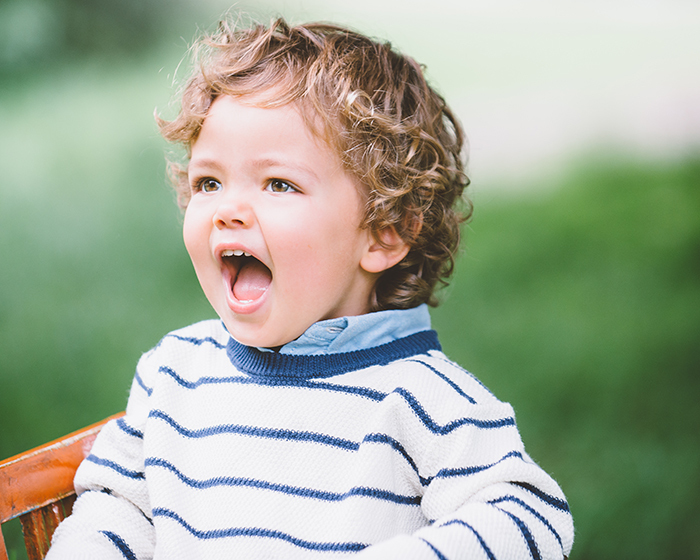 You probably had photos taken of your baby, but now you are a parent of a toddler! We all know how fun toddlers are: opinionated, full of energy, playful, but also full of emotions, testing boundaries and challenging. They are fun but they are also a lot of work. 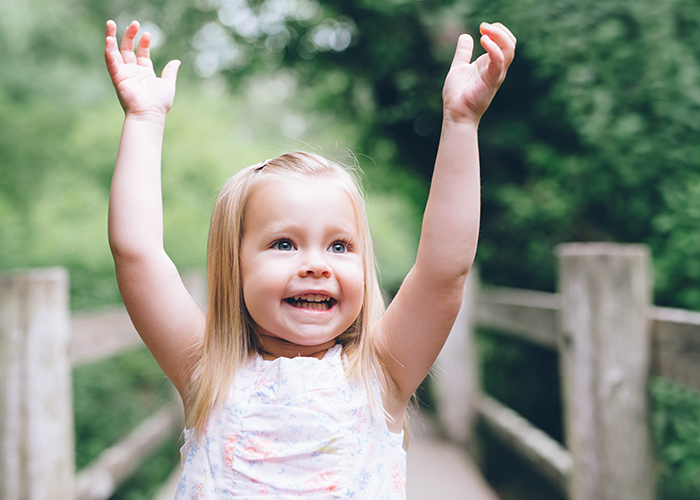 Sometimes we dread going anywhere with our toddlers, anticipating a potential meltdown. 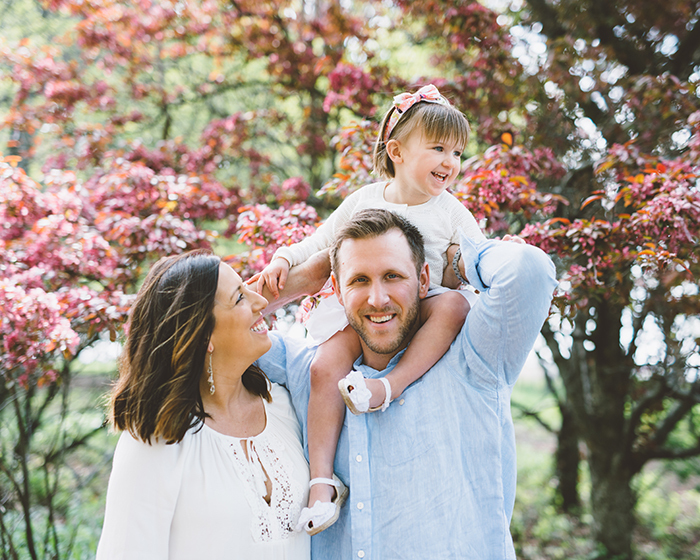 The thought of a family session can be very daunting and stressful. Many parents decide to skip it and wait until their kids get to that age (if ever) where they can stand still and smile perfectly. 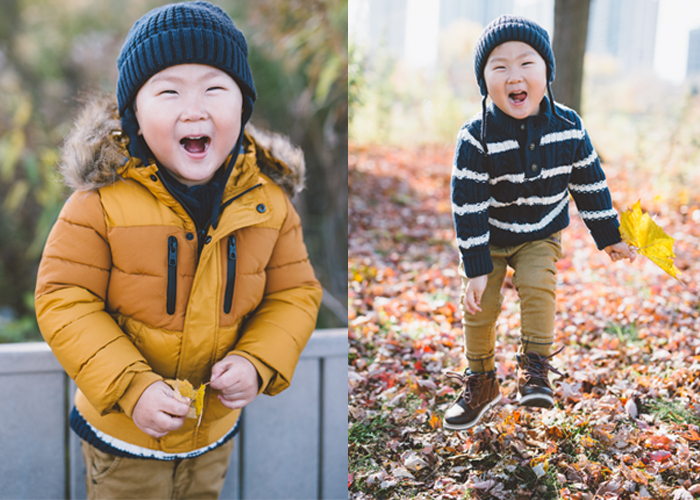 As a family photographer, I am here to tell you that YOU SHOULD NOT SKIP THESE SESSIONS! 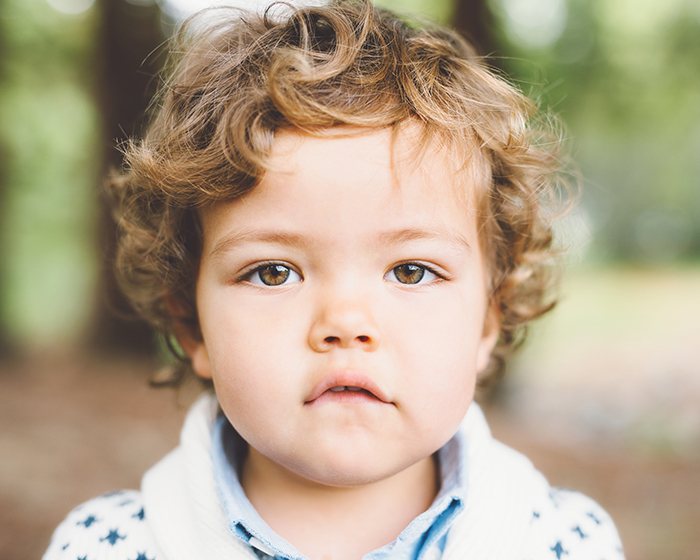 Toddlers are challenging but they also are the subjects of some of the best photos I have taken or seen. The most honest and true photos are when I get down to toddler level and have fun with them. I follow them on their imagination adventure and then if there is a tantrum I patiently wait and afterwards we continue as if nothing happened. 1. Do your research. 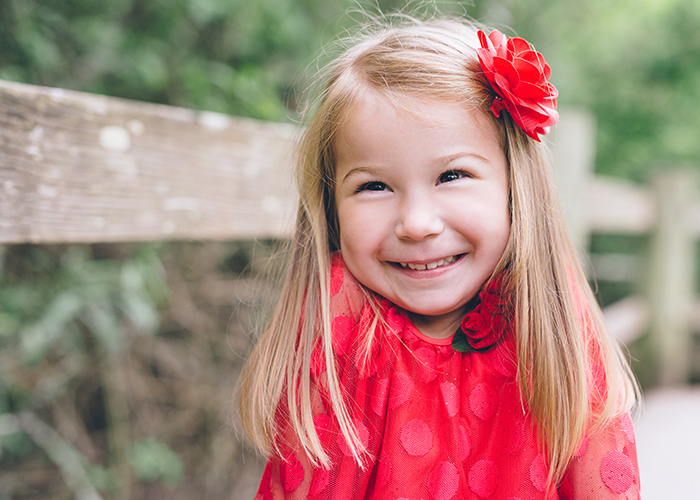 Make sure your photographer has an ample amount of experience photographing toddlers. 2. It is also important to choose a location carefully. Let’s face it, our toddlers are on the move. They are tiny explorers and containing them is not a task you can easily accomplish. 3. Do not skip a nap for your session. Naps are crucial to your child’s mental disposition. A nap can mean the difference between a perfect angel and a whiny zombie child. 4. 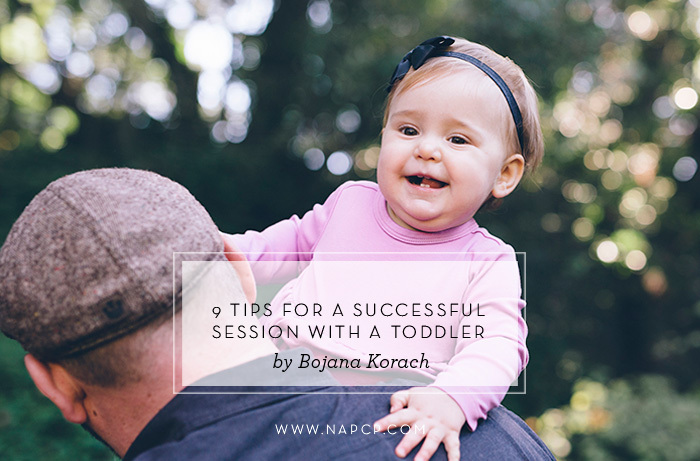 Dress your toddler appropriately for the session. This one seems like common sense, but you’d be surprised how many times my little clients showed up in a beautiful summer dress and shiny shoes they’ve never worn, on a very cold day. The Bay Area is full of micro-climates and dressing accordingly (with layers) is so important. Also, comfortable clothes for running and playing are absolutely necessary. 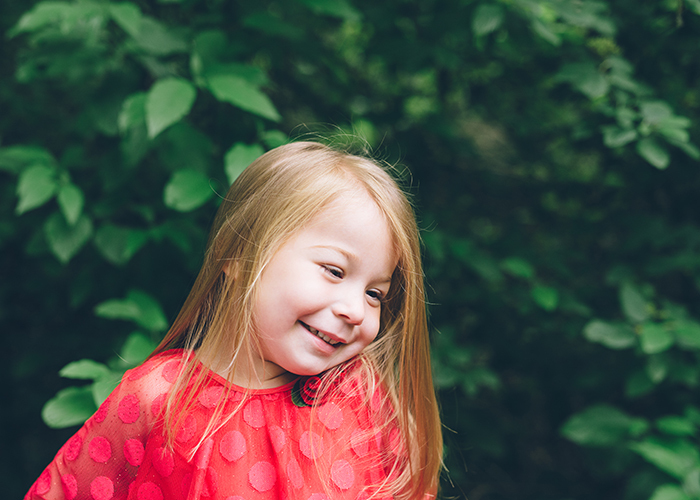 We all want your child to be happy, and proper clothing is a first step that is fairly easy to accomplish. Also, breaking in a new pair of shoes is not recommended for photo sessions! 5. A full stomach prior to the session makes everyone happy. This doesn’t only apply to the toddler. As a parent I am often very busy and I tend to forget to eat, especially when preparing for a family outing. Make taking care of yourself a priority, too. 6. Reschedule the session at the first sign of sickness. 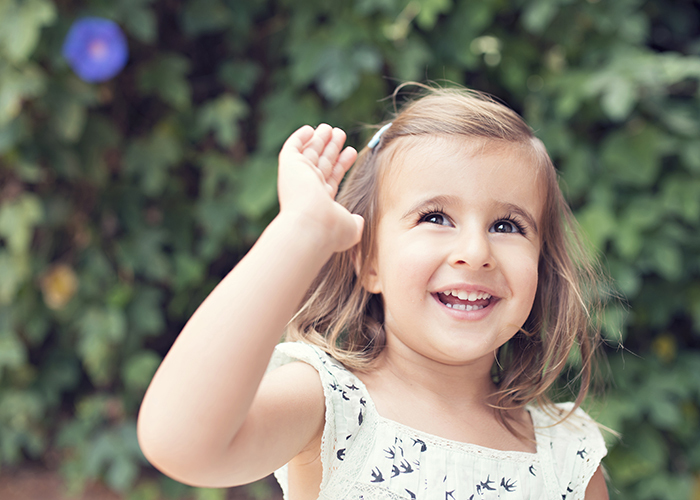 Toddlers pick up germs easily and can be sick at random times throughout the year. If they’re feeling under the weather, they could be slightly more irritable then usual and their noses may be running like a faucet. 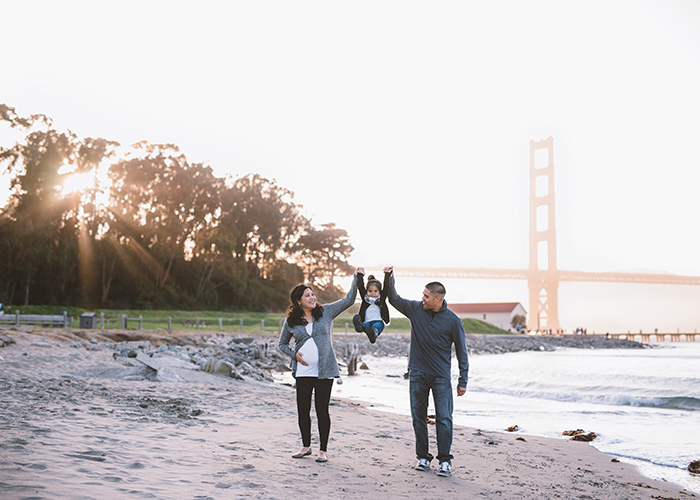 As a family photographer, I am always ready to accommodate such circumstances. I want great photos as much as the client, so it’s better for everyone to shoot during a time when everyone is well. 7. A little (bribe, if necessary) goes a long way. I use M&Ms with my boy and you would be surprised how much happiness one can radiate when thinking about that little colorful M&M candy. 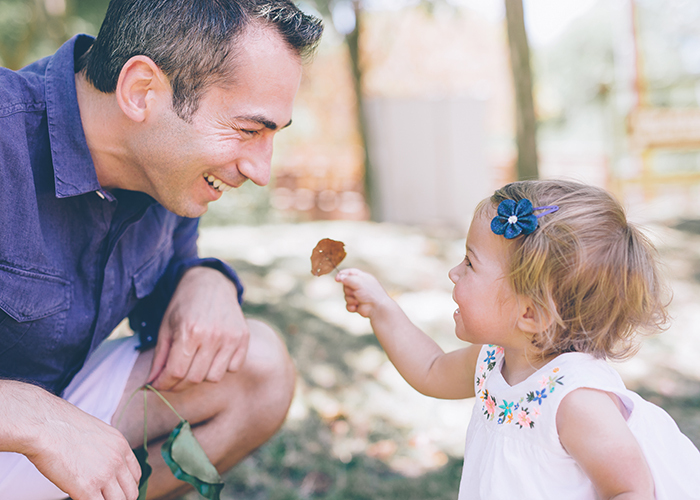 In all seriousness it can be candy, a toy from a prize box, or even a healthy snack — whatever will motivate your little subjects. 8. 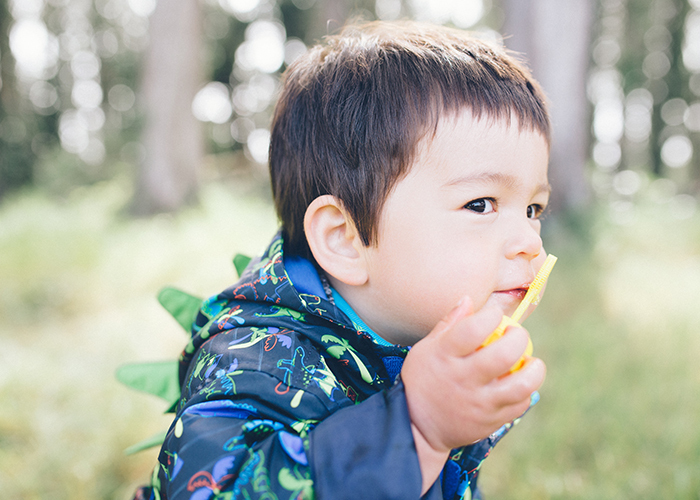 When it comes to choosing a location for your session, think like a toddler. Toddlers trip and fall easily. For example, having a shoot near a cliff is a very bad idea. An equally bad idea is to photograph at a park with a playground in open view, unless you are willing to capture images at the playground. 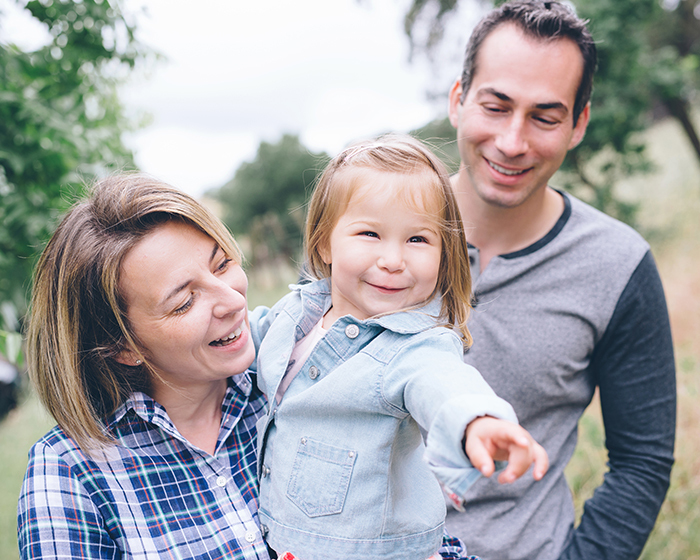 If you are running out of ideas or you are unsure of where to bring your family for a session, you can always ask your photographer to give suggestions or advice on where to have your outdoor session. 9. Let go of your expectations. Natural and candid photos are often the most beautiful. 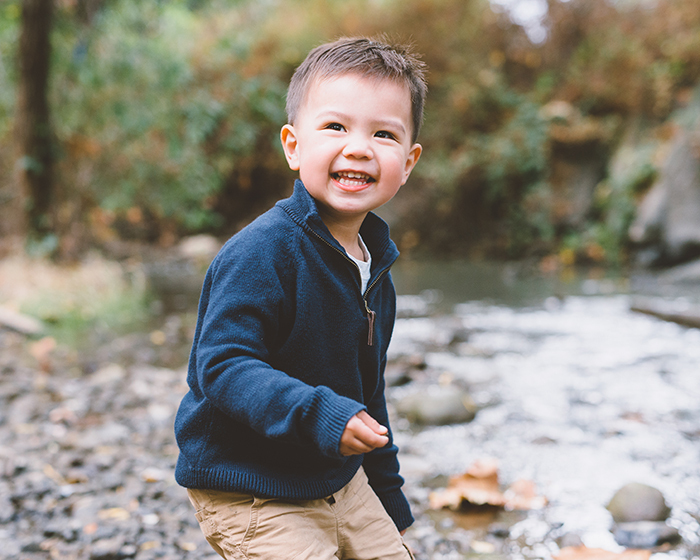 In fact, the beauty of toddler photography is that posed is almost impossible. True and honest is what you will get.